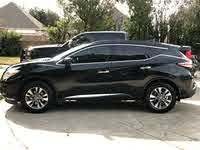 I’m lookin to buy a 2007 Nissan Murano with 162,000 miles, should I get the car or hold off and keep searching ? 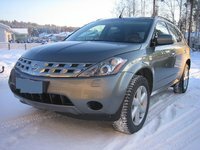 The Nissan Murano is a crossover vehicle, offering car styling and convenience with SUV cargo capacity. 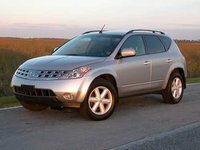 The Murano is noted for its unusual, overgrown station wagon appearance, which sets it apart from the usual boxy SUV. 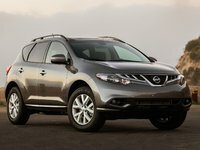 Sizewise, the Murano sits between the Xterra and the Pathfinder in the Nissan SUV lineup. 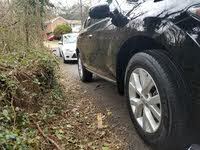 Unlike other midsized SUVs, Nissan chose not to include an uncomfortable third row of seats. 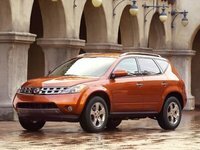 Instead, the Murano seats up to five and offers a generous amount of cargo space. 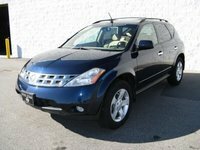 The Murano comes standard with many luxurious features, like a rear-view camera and a continuously variable transmission--the largest car on the market to have such a transmission. 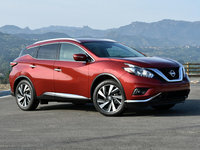 The Murano is based on the Maxima and therefore offers car-like handling, although the ride tends to be a little bouncy.